Steal everyone's thunder and make it your own wearing the Neil Barrett™ Placed Flower Print T-Shirt. Short sleeves decorated with floral graphic. 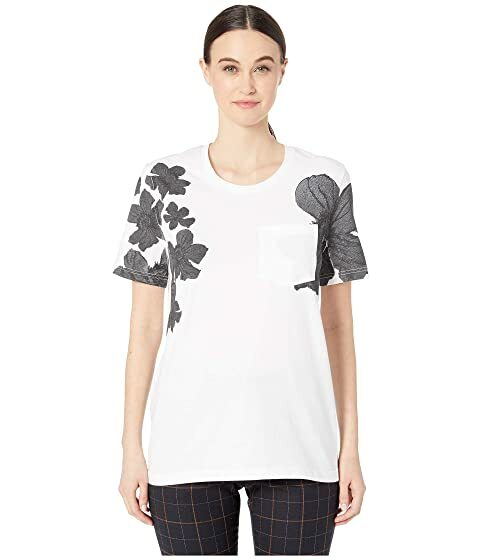 We can't currently find any similar items for the Placed Flower Print T-Shirt by Neil Barrett. Sorry!